The season is slowly closing and the snow clouds are peeking over the horizon. 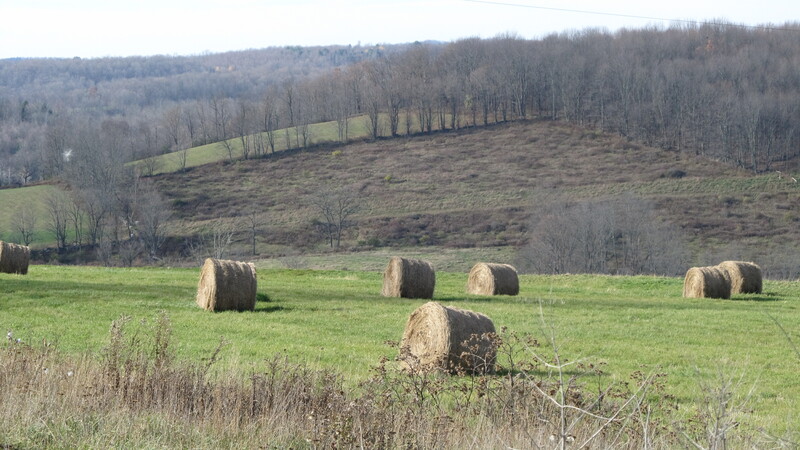 The hay is rolled and ready for the Winter and all nature is being readied for its coming. Tomorrow is not given to us so today lets allow the Lord of the harvest to make us ready for Him!